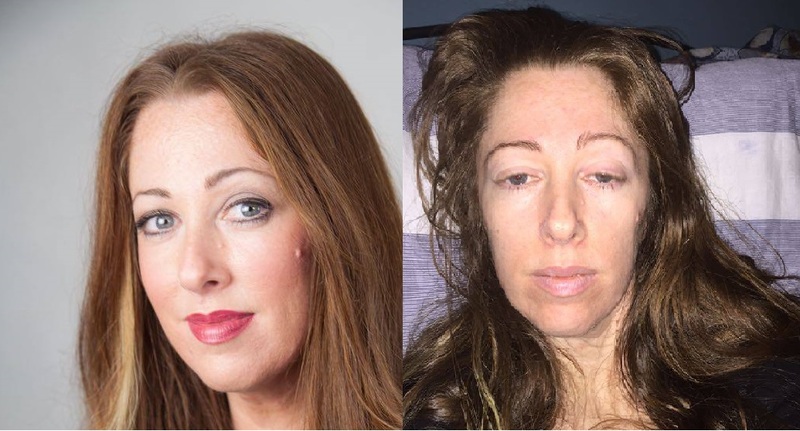 The media interest in Lyme disease has spiked again recently with LDUK group member Emma Horlock sharing her story widely in the Daily Mail, the Liverpool Echo, ITV News and the BBC News. Emma has gone from running her own successful PR firm to spending 22 hours per day in bed due to extremely debilitating symptoms including cognitive problems, excruciating pain, dizziness and mobility issues. Emma’s story will be familiar to many of our support group members as her NHS Lyme disease test was negative but testing carried out in Germany came back positive for Lyme disease and numerous other co-infections. Patients are facing this dilemma on a regular basis due to a lack of agreement between medical establishments on the most accurate Lyme disease test. Emma credits philanthropist and entrepreneur John Caudwell for alerting her to the possibility that she might have the illness despite her negative NHS test after seeing him on television talking about his son’s struggle to get a diagnosis. Emma before and after becoming unwell. Public Health England and Lyme Disease Action made some comments in the BBC News feature which we would like to address in this LDUK statement. Foreign laboratories in Germany and America have previously made statements about the tests they offer which can be found here. LDUK provides a network of social media platforms for patients to share experiences of Lyme disease diagnoses and treatment which is especially important when help isn’t forthcoming from the NHS. Like many of our group members, Emma is running a campaign to fund treatment in America. Other recent media appearances include Dan Hickson in the Winsford Guardian, Vanessa Boyd in the Sheffield Telegraph, Chantelle Lewis in the Daily Express, Alice Reeve in the Gloucestershire Echo, Toni Kirkham in the Oswestry and Border Counties Advertizer and Claire Diss in the Chelmsford Weekly News. The Fight Lyme Now Campaign is gaining momentum with both the MP-endorsed patient survey and the petition. If you are a UK citizen, please sign the petition and get friends and family to sign too. If you are a UK Lyme patient, please complete this very important survey as well. There have been numerous radio show interviews with patients across the UK to promote the campaign.